So here I am again, and its time to share new stuff. I just participated in 2 days of training with some of my colleagues at Dominion Enterprises (home of the brands Homes.com, ForRent, CycleTrader, and of course the marine businesses that I work for: boats.com, Boat Trader and YachtWorld). We have a heap of marketing talent in our company, so we gather every year to share experiences, ideas and best practices. 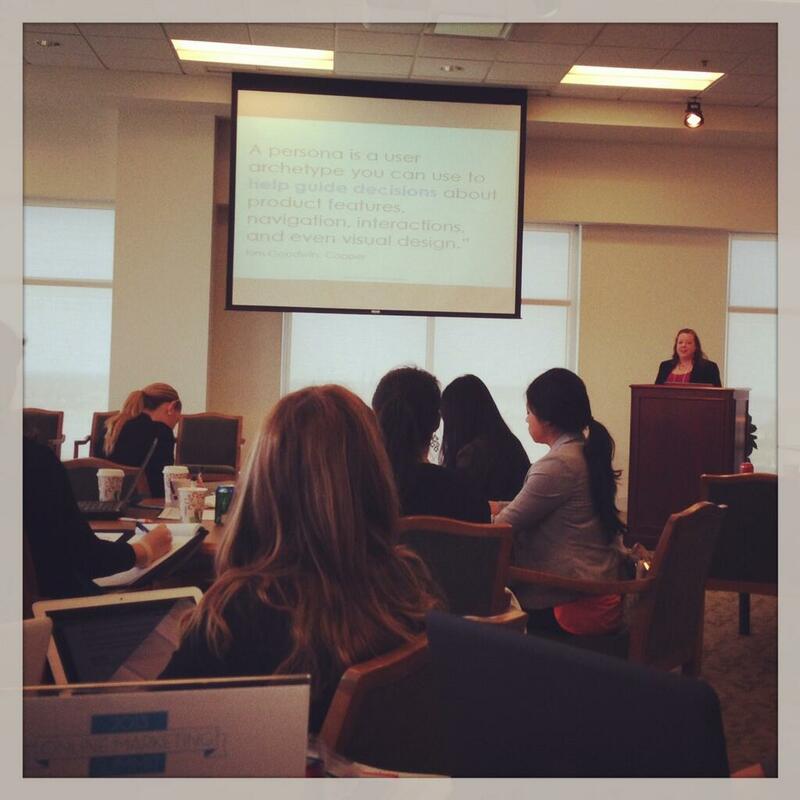 I was able to present on Humanizing Data – creating and leveraging personas. This was a fun one for me as I’ve been using personas in marketing for years. I’ll load up my presentation to Slideshare shortly. But the point is to identify your audience segments using a bunch of data, and create personas to help guide design, product development, etc. Fun stuff. 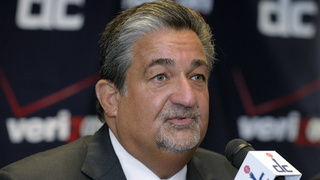 I also happen to be a fan of Ted Leonsis (formerly AOL, current co-CEO of Groupon, owner of the Washington Wizards, and board member at American Express.) Smart guy. Anyway, he just posted a top 13 Trends list that I happen to agree with! #2 Mobile Fuels Conversion to a Cashless Economy. Over the next two years, the mobile payment market will reach $670 billion. #6 Convergence Finally Becomes a Reality. Your computer, phone and TV are now all just screens. #9 Home Automation. We will be able to control energy, security, video, communications, electronics through wireless technologies. #13 Vertical Sprouts = Consumers and Money. First came the major “horizontal” companies, like Amazon in ecommerce and Facebook in social. Next up: vertical companies in spaces like women, teens, sports, and seniors. This last one is big… looking forward to reading more on this. Would love to hear your thoughts – do you agree/disagree , maybe add something else? Please leave comments below! My programmer is trying to convince me to move to .net from PHP. I’ve always disliked the concept simply because of the expenses. But he’s tryiong none the less. I have been utilizing Movable-type on several websites for about a year and am nervous about switching to an additional platform. I have heard excellent things about blogengine.net. Is there a way I can transfer all my wordpress posts into it? Any help could be really appreciated!